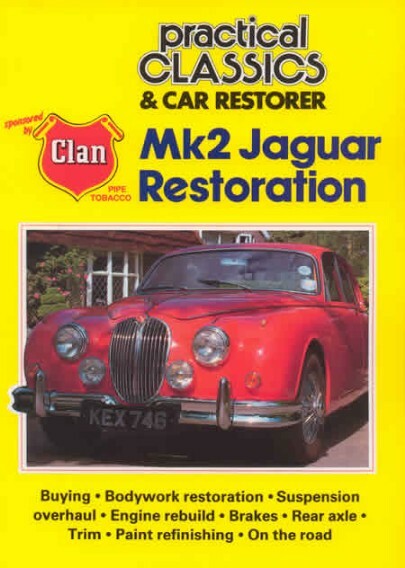 An in depth restoration of a Mk2 Jaguar in 1989. 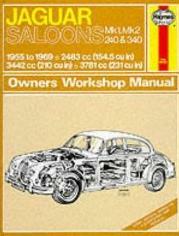 A very good reference guide to ensure originality. 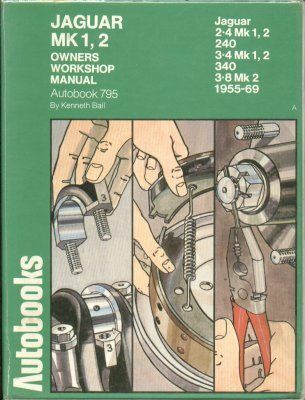 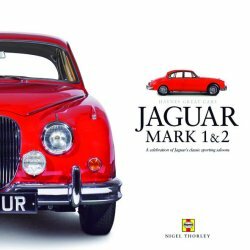 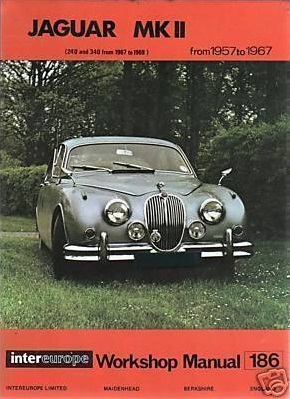 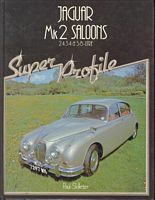 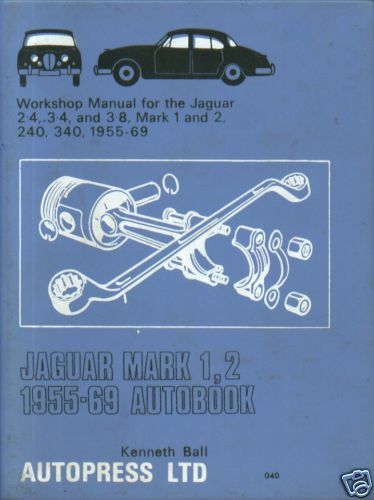 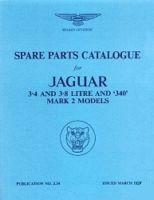 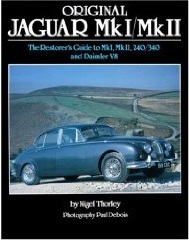 An excellent manual from Jaguar Spares Division which covers the MK2 in its entirity. 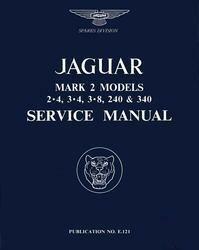 Good Technical Advice for Jaguar Saloons Mk1, Mk2 240 & 340 repairs and servicing.